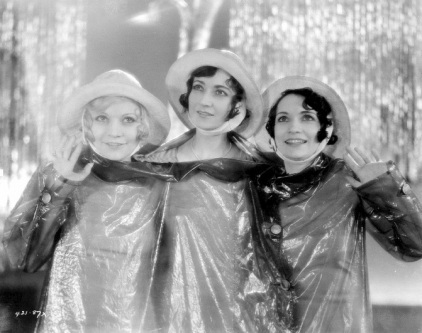 Singin’ in the Rain (m. Nacio Herb Brown, w. Arthur Freed) was published in 1929. 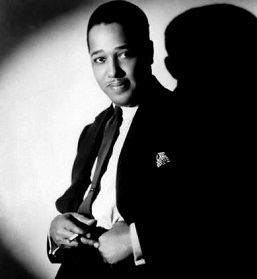 However, it is unclear exactly when the song was written with some claiming that the song was written and performed as early as 1927. 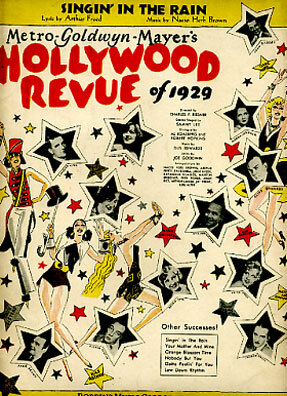 It became a hit and was recorded by a number of artists, notably Cliff Edwards, who also performed the number in the early musical sound film The Hollywood Revue of 1929. 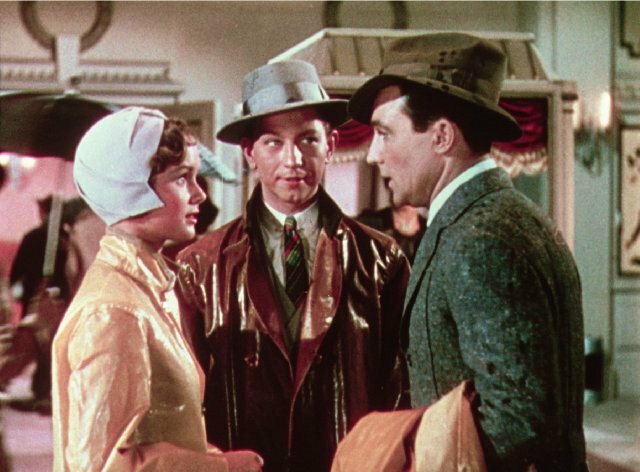 It was also performed on film by Jimmy Durante (in 1932’s Speak Easily) and Judy Garland (in 1940’s Little Nellie Kelly). 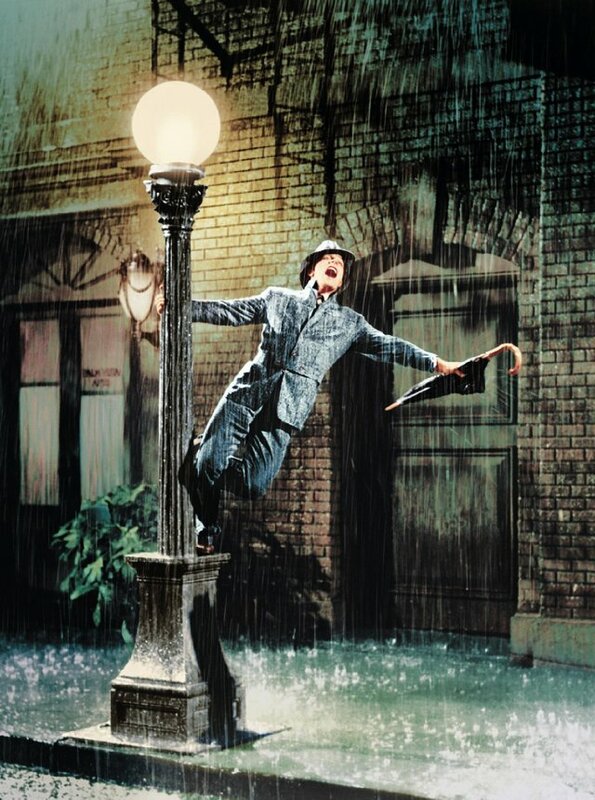 The song is probably best known today as the centerpiece of the 1952 musical film Singin’ in the Rain, in which Gene Kelly memorably danced to the song while splashing through puddles during a rainstorm. 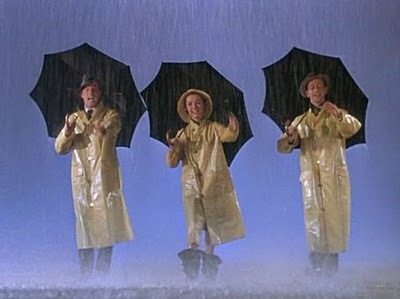 The song is also performed during the opening credits of the film, as well as in a scene toward the end of the movie, in which Debbie Reynolds’ character sings it while Jean Hagen’s character lip-syncs (although, ironically enough, Jean Hagen dubbed her own character’s dialogue instead of Debbie Reynolds). 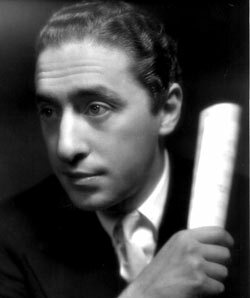 It was also recorded by John Serry, Sr. and his sextet ensemble in 1954 for RCA Victor records under the musical direction of Ben Selvin on an LP vinyl disc. Scottish folk rock-singer John Martyn did an acoustic folk jazz-version on his album Bless The Weather in 1971, where he accompanied himself on acoustic guitar and sang several overdubbed backing vocals. Cliff Edwards as Ukulele Ike introduces the number in The Hollywood Revue of 1929 (1929). At about 2:25 the chorus is taken up by a male vocal harmony group (offscreen), then by the Brox Sisters, finishing with another chorus by the men. 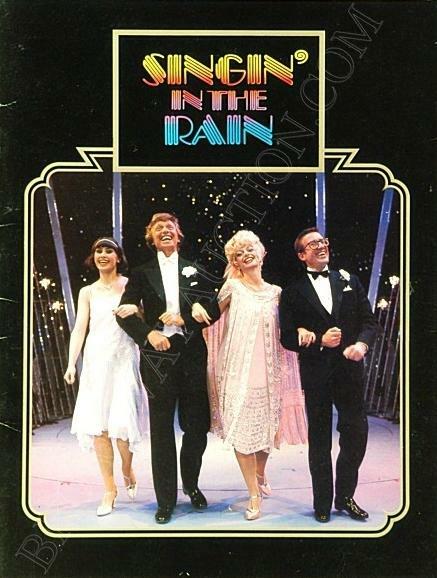 The West End production, directed by Tommy Steele and choreographed by Peter Gennaro, opened on June 30, 1983 at the London Palladium, where it ran until September 1985. The original cast included Steele as Don, Roy Castle as Cosmo, Danielle Carson as Kathy, and Sarah Payne as Lina and Julia. Wow! 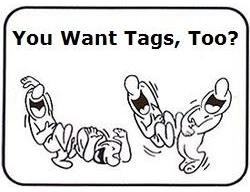 Good site here! Some good pictures, lots of interesting information, as well. 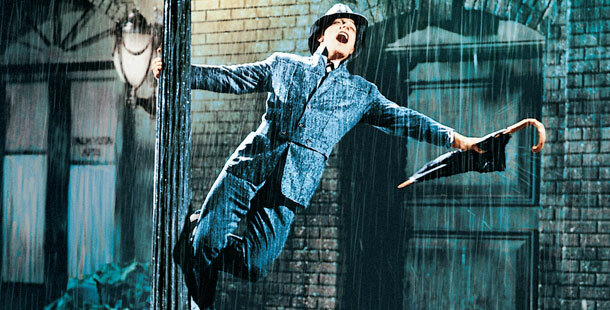 I love both Singin’ in the Rain and Judy Garland (doesn’t she have a beautifully unique voice? ), so I was so excited to find that video WHICH HAS BEEN BLOCKED. Aside from that, this is a great site I’ll be coming back to!